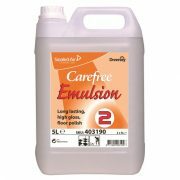 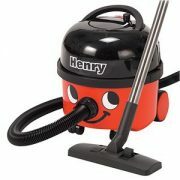 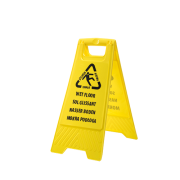 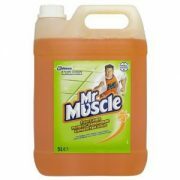 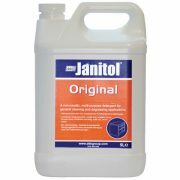 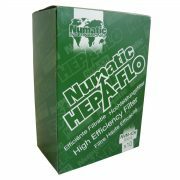 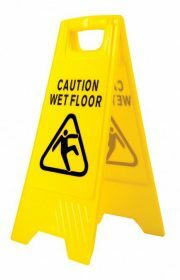 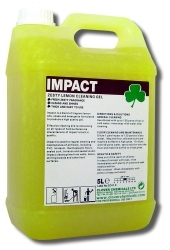 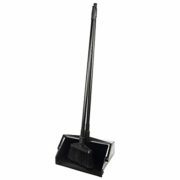 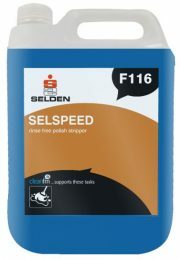 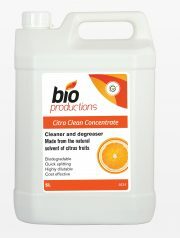 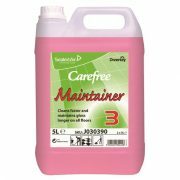 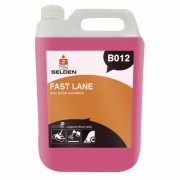 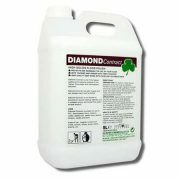 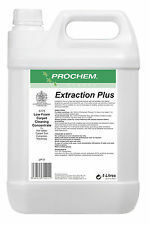 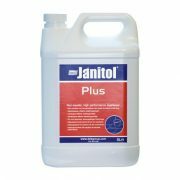 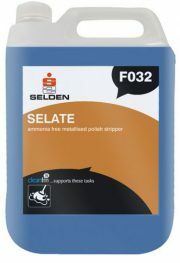 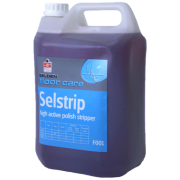 We stock and supply an extensive range of floor care equipment and chemicals. 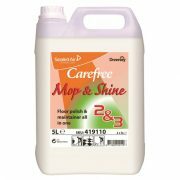 Below you will find the right products for all types of floors and we cover all stages of floor care from stripping the floor to give the floor and extra shine. 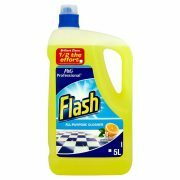 We also sell the leading household brands in floor care chemicals such as flash and lifeguard which provide a brilliant shine and are effective on grease, soil and all water conditions.